The RVP-TDA3x is a multi-camera platform for low-cost Advanced Driver Assistance Systems (ADAS). It includes the Vision Acceleration Pac (EVE). 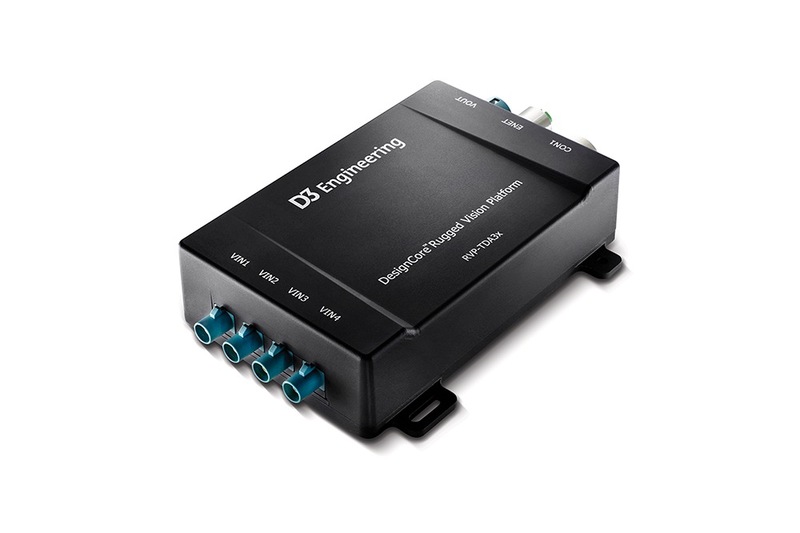 It is the only automotive-qualified processor in the DesignCore® RVP series to feature an internal ISP (Image Signal Processor). It does not include an ARM core or a CODEC. The Development Kit supports four camera inputs, but can be customized as required. Kit purchase includes software distribution and single-use licensing. Use this kit for on-vehicle evaluation and proof-of-concept. Learn more about product development with D3. NDA required; D3 will contact you upon order submission. Available starting at quantity of 10. Contact D3. 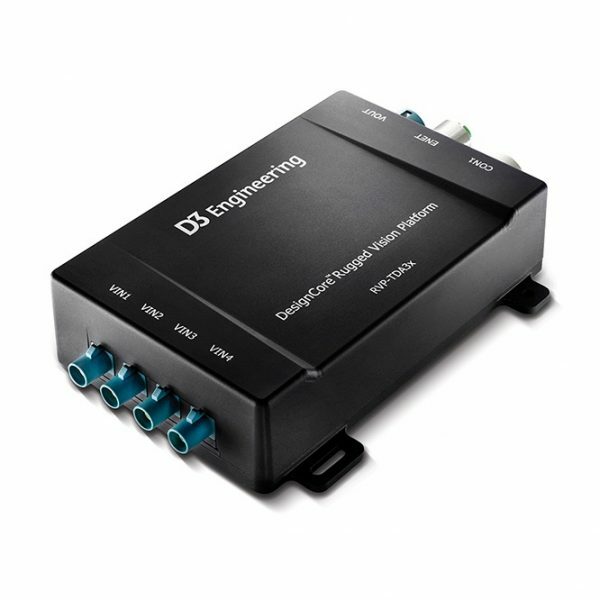 Read the DesignCore RVP-TDA3x Development Kit Data Sheet for additional information and product specifications.